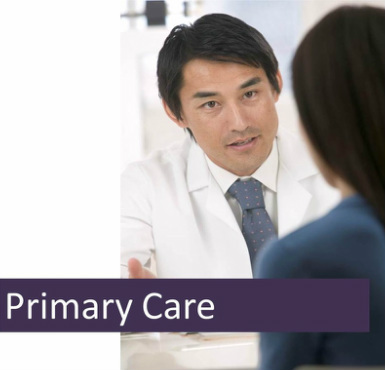 Our primary care physicians provide health services that are general in scope; such providers become the point of contact for the patient and help navigate the patient's medical trajectory. Our healthcare centers provide pain management and gastroenterological services. 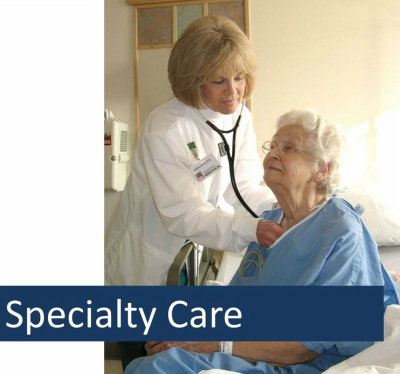 Eldorado Community Service Centers' specialty care providers have dedicated themselves to achieving highly calibrated proficiency in these medical service segments.